Includes drink, canvas and painting materials. An exciting way to create together. 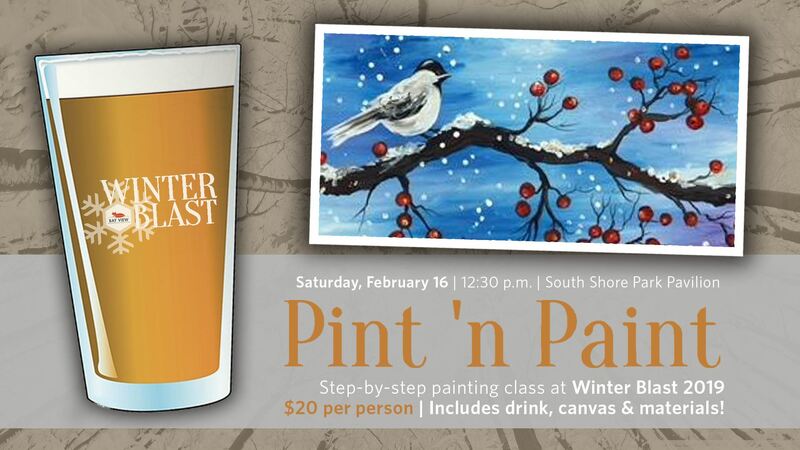 This step-by-step painting class (paired with a drink) will lead participants from a blank canvas to a fun winter scene. $20 per person. Includes drink, canvas & painting materials.